​Erasmus Student Network (ESN) is the largest international student organization in Rotterdam. 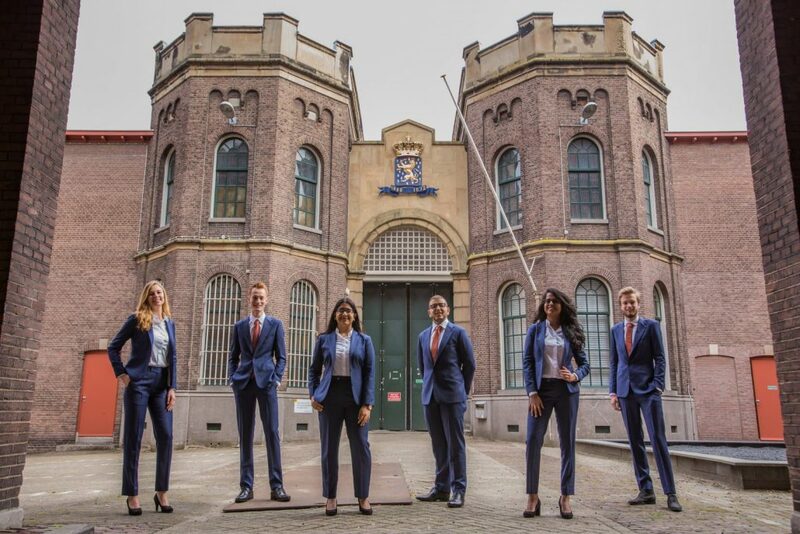 We aim to enhance the experiences of all internationally minded students in Rotterdam by building a strong international community. Thousands of students attend our events every year. These events include city trips, weekly and monthly parties, sports tournaments, open stage nights, introduction days, dinners, movie nights, active members events, and many more. In addition, ESN-Rotterdam offers the EUR-buddy programme to all new students. Every student, international or Dutch, is welcome to join our community and organisation. We would love to meet you! Looking for your own local ESN section? Look here!